Google is taking mobile search to a new level with location aware search. Now you can walk through your neighbourhood and ask Google to give you more information about the landmarks, businesses and buildings you encounter in real life. You don’t even need to know the names of the places your trying to learn about. What is the length of the bridge your walking on? What time does the store your passing open? What’s the name to building you’re looking at? That’s where Google’s new location aware search comes in. Google’s location aware function can answer these questions just by reviewing your GPS location. This new functionality was added to many Android devices weeks ago, but Google waited until now to announce it. Imagine standing in front of a building. Not knowing anything about it you ask your phone the name of the building. Google will use your location information and will pinpoint the building you’re facing and will give you instant information. Standing in front of the same building and asking ‘when does this building open’ will provide you the information you’re looking for. Local search marketing was already an important marketing component, this new Google tool makes it even more important. Google uses the data in it’s search engine in combination with your physical location to present relevant information. Take some time and ensure that your Google Business Profile is 100% accurate and contains any information you want people to see about your business. Again, this feature has been live on Android devices for a few weeks, people just weren’t told about it. 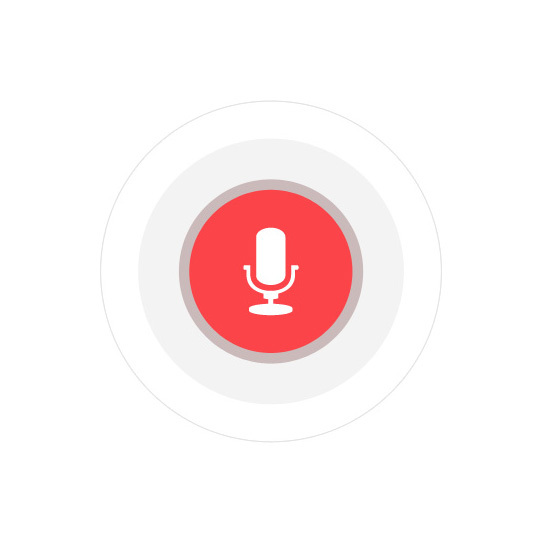 Try speaking into your voice search in Chrome and it should work for you. Apple users also have access to this tool. Simply visit the App Store and download Google Search App. This new function from Google may not always work in the beginning. Remember, it’s accuracy relies on the information already entered into Google’s search. Regardless, it’s an amazing step into merging online data with the physical places we encounter every day. The goal of a website is to educate people and prompt them to take an action. When people visit your site, what do you want them to do? Everyone has unique goals for their sites and the content on it. 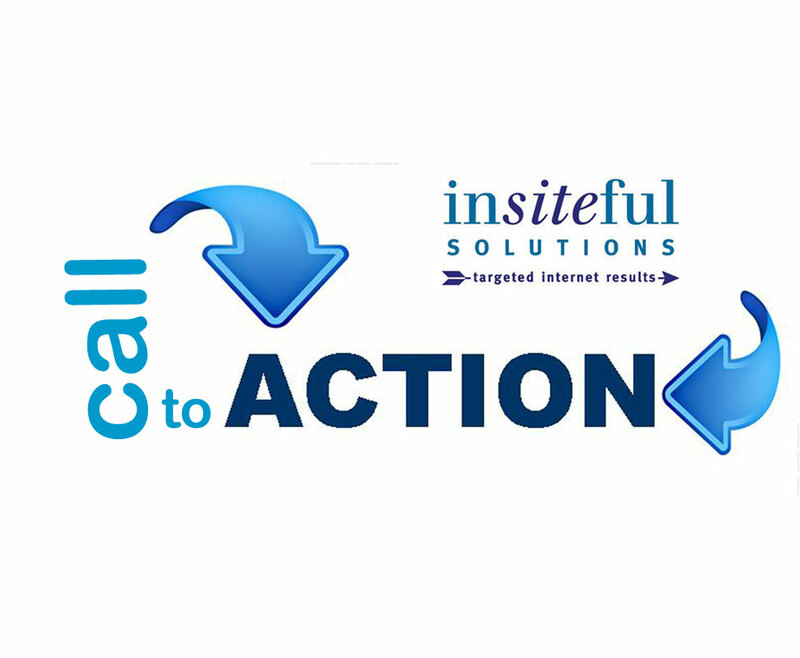 Determining the perfect Call to Action (CTA) is one of the hardest tasks companies have on their plate. Do you want people to purchase a product, sign up for an email newsletter, request more information, or share content on social media. There are many paths we want people to take on our website and a strong Call to Action is a key part of making it happen. First of all, it’s important to write great online content and have a design that encourages interaction. Having compelling and powerful Call to Actions will move people through your site to desired goals. So, how do you create that perfect Call to Action that will be irresistible to click? Get to the Point – You know what you want people to do, so ask them to do it! People want to be told what their next logical step should be, so your Call to Action should be direct. Keep it simple. The best Call to Actions tend to be short and to the point. There should be no room for guessing what your Call to Action will do. Get rid of any jargon. Use direct language such as download, purchase, sign up and other similar terms. Be Interesting – People read a lot of content online. A good Call to Action will stand out from the rest of your content and encourage people to take an action. The people visiting your website are probably checking out your competitors online. You need to have Call to Actions that tells people that your action is interesting and special. Use Action Words – There’s no being passive when coming up with Call to Actions. You want to have Call to Actions that include a direct and instant action. Using action words will tell your visitors what you want them to do. Create a Sense of Urgency – Time can be your best friend online. You want people on your website to feel like they are missing a great opportunity if they don’t immediately click on your Call to Actions. Amazon does an amazing job at this. It’s not uncommon to see Call to Actions such as ‘Buy now and receive free shipping’ on Amazon and other successful websites. Simply adding time-related words such as ‘now’ and ‘today’ can dramatically increase the amount of people clicking on your Call to Actions. Don’t Make People Think – People want to be directed through your site. They don’t want to spend time trying to figure out how to navigate. A good website has seamless Call Actions built into the content. If you want people to sign up for your newsletter, tell people in your Call to Action. Having strong Call to Actions is the quickest way to increase the ROI on your website. The best Call to Actions are easily understood at a glance, exciting, inviting and simple. Don’t be afraid to experiment. Review your web analytics on a regular basis and try different Call to Actions and see what your visitors prefer. 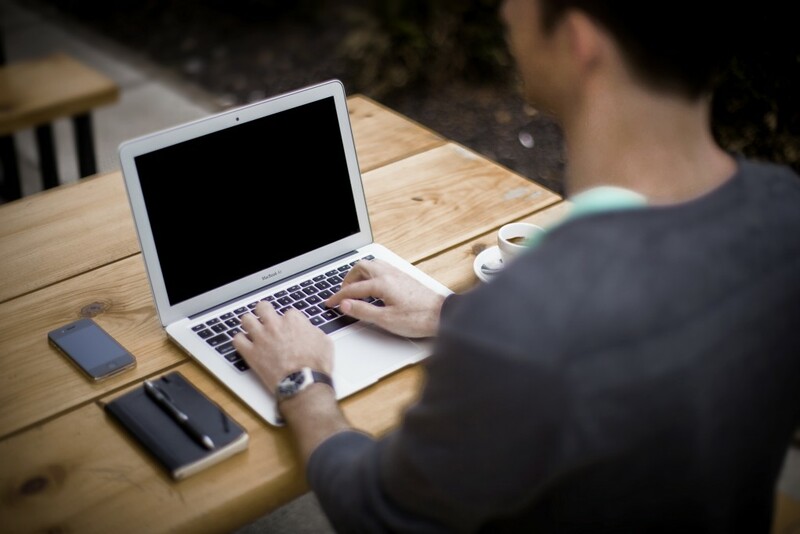 Blogging – Can your company afford not to blog? Blogging is essentially marketing your business. Content Marketing can be a tricky business. How do you know what to blog about? How do you reach your target market? How do you understand all the analytics to measure your ROI? There is no specific model that will work with every industry. If only there could be one fool proof handbook that everyone could use marketing online or content marketing would be easy! It is now known for a fact that regular, fresh, relevant content that you produce on your website the better your SEO results will be. Having a strong social media audience enhances your SEO as well. Blogging is an easy way to quickly update your content and spread it through your social media. There are many different platforms out there that allow you to manage your own content, such as WordPress, Joomla etc. (be careful which one you choose as some are more search engine friendly than others). Adding relevant content on a regular basis helps make your entire site more relevant as well as the post you’re writing. Once you’ve written your post, post it on your social media accounts, such as Facebook, Twitter, LinkedIn, Google+, Pinterest, Instagram, SlideShare etc. Posting on your blog and social media allows your “followers” or potential customers, clients to engage with your content and your company, making it easy for readers to leave comments on your blog or on any of your social media accounts. By writing a blog on a regular basis you start to establish your company as an authority on a subject and you show off your expertise. Many companies find the thought of writing blogs and continuing to do so a daunting task and may shy away from it. They just simply don’t want to write articles as that isn’t their expertise. In an ever changing market place, especially companies with an online presence in today’s world, they simply cannot ignore the fact that they need to stay active and relevant to compete with all the other businesses in their field. Gone are the days where you can just put up your website and update the date every year. How often should you blog? Well the general rule is you should blog as often as you have something to say. Don’t just blog for the heck of it, you need to keep your readers engaged, wanting to come back to your site or at least contact you to find out more. The more your readers comment or engage with your content the more attention the search engine’s pay attention. There are so many different elements to take into account when planning a content marketing strategy it is import to formulate a plan and a cost effective budget. Most companies would rather just ignore it completely and lose out on so much valuable website traffic. Why not contact a content marketing company that is focused on helping businesses grow their online presence? We are here to help and give advice and create a package that fits your business. We look forward to growing along side our clients with pride! You can contact Insiteful Solutions at 905-947-8235 ask for John or Barb we’d be more than happy to learn about your business and discover the best plan to steadily grow your business along side you.